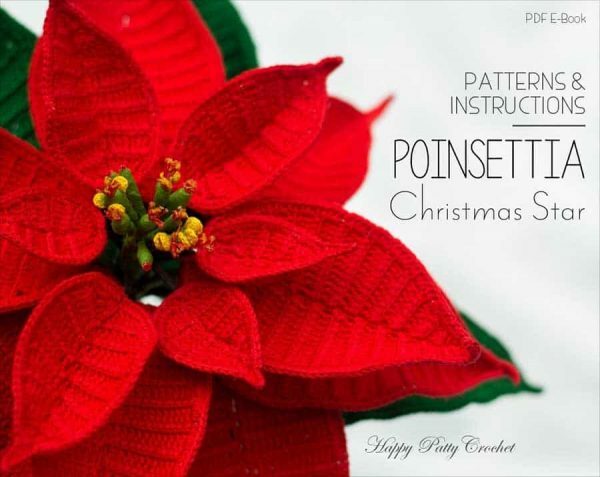 Christmas Crochet Patterns You Need To Start Making Today! T’is the season to get hooking Falalalalaaaa la la la laaaaa. I’m so excited! 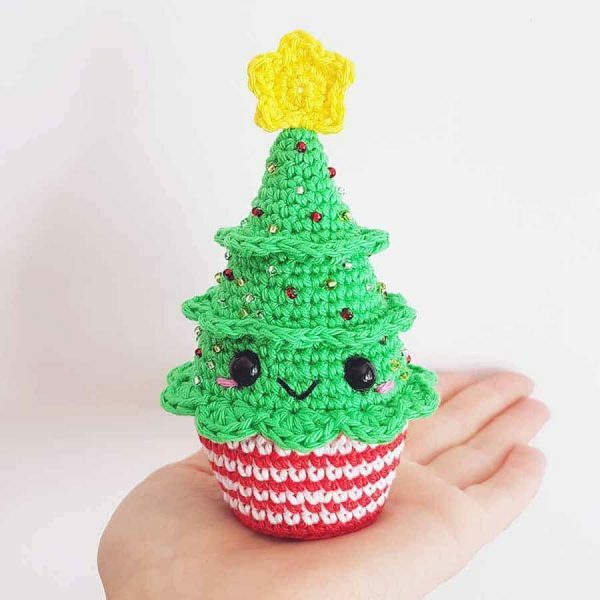 So much so that I’ve rounded up 33 of the most amazing Christmas crochet patterns for you to download instantly. 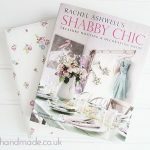 For this post, I decided to go to Etsy for research purposes. 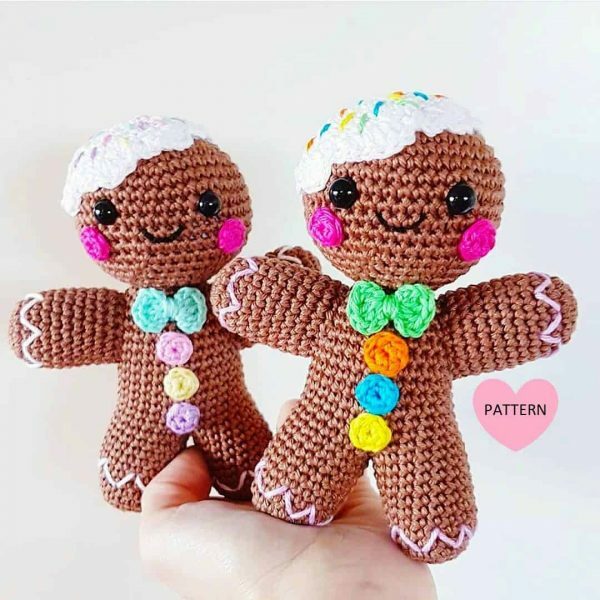 There are so many incredibly cute patterns to download! Not to mention the fact that Crochet designers deserve to get paid for their creative talents. Especially when they bring so much joy through relaxing and making something you can be proud of! This easy to make Santa hat comes as an instant download from Etsy. 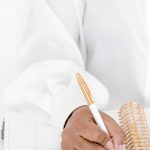 Your PDF provides patterns in three sizes to fit everyone in the family. How awesome would the photo opportunities be?! Think of those awesome photo booth props that you can get… crochet versions are even better. I LOVE this hat! 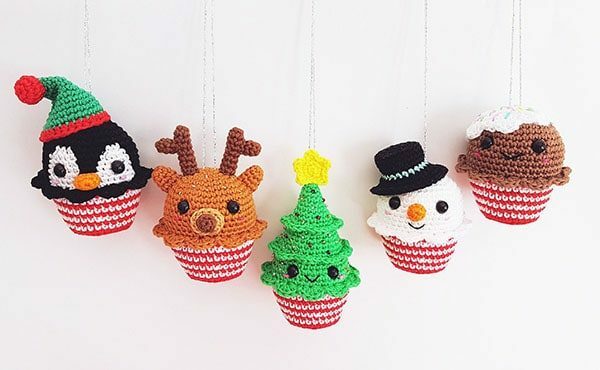 How cute are these cupcake ornaments?! They will look fab as decoration for Christmas, hang them in your Christmas tree or give them as Christmas gifts. If you have a friend who is a crazy Christmas lover, I guarantee they would love to get one of these as a gift. I know I would. The mittens are the perfect size to adorn a tree, create decorative bunting or put together a fantastic advent calendar! 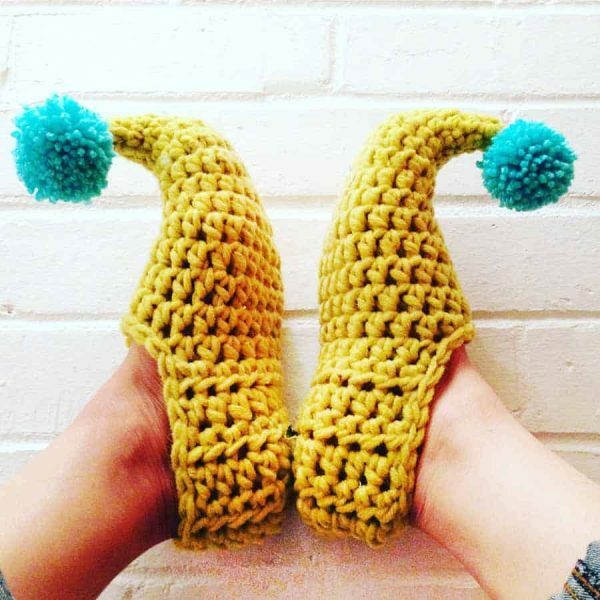 Because these are crocheted using a split single crochet stitch, the smooth v’s of the textile are reminiscent of a smoothly knit stockinette stitch. I think they look fabulous! 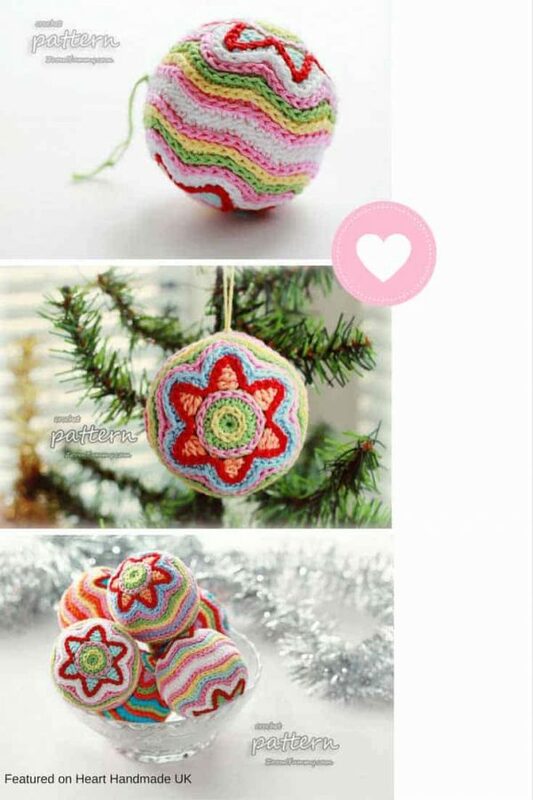 A little more info about this set of patterns: they’re for micro ornaments! I’m all fingers and thumbs so I would struggle with Crochet this small, but I LOVE them. They would look amazing as little brooches. 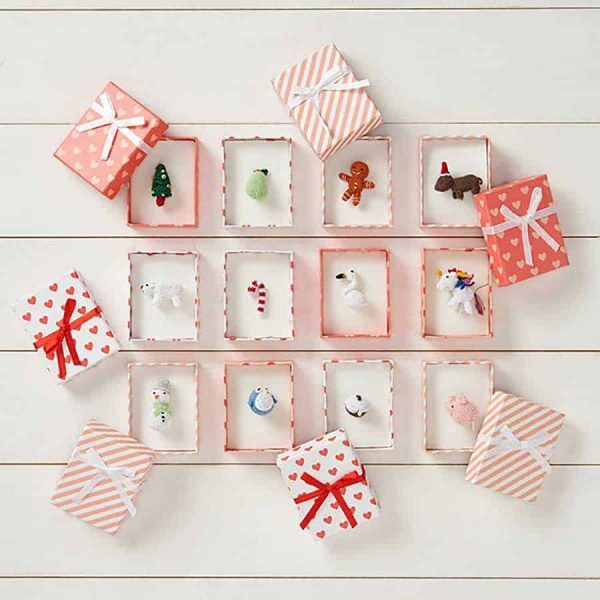 How beautiful are these baubles? The cute and cheerful Christmas decorations that you can create with this pattern will measure about 3 inches (8 cm) in diameter. I love the colours, tres Cath Kidston! 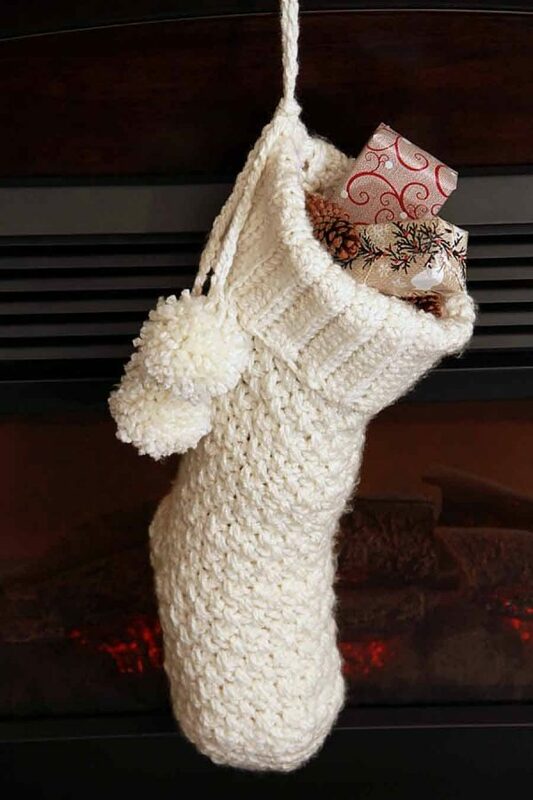 Christmas isn’t Christmas without a stocking hanging on the fireplace. I’m trying out a new colour of Christmas decor this year, so I will need new stockings. This pattern is perfect for what I need. Would it be weird if I made mine using super chunky yarn and about 15 sizes bigger than everyone else’s?! Believe it or not, last Christmas I was given a magical Poinsettia tree. “Why is it magical?” I hear you ask. Well, it’s still alive! A whole year later! That never happens. The last flower fell off it LAST month. I don’t know what we did or what it did, but I’m convinced it’s magic. I’ve been bursting to get my hands on a pink poinsettia for YEARS, and my aunty finally sourced one! Yay! I’m going to purchase this pattern to make myself a brooch for Christmas day. 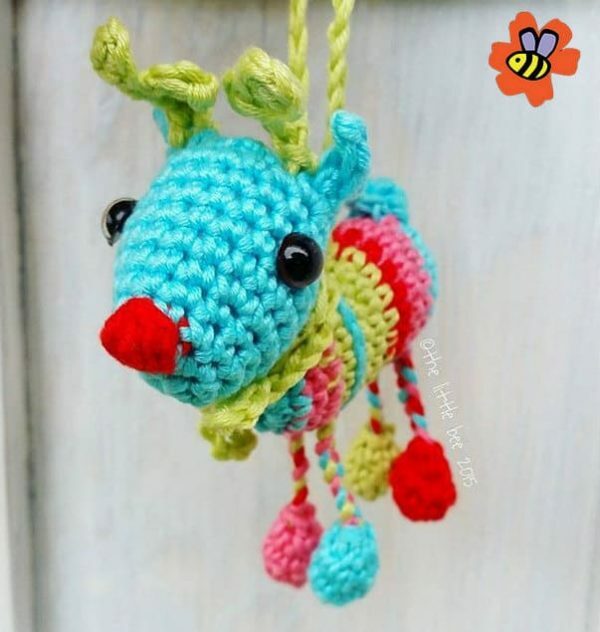 How cute are the colours of this lil guy?! He would look fantastic on my Christmas tree in pastel colours. As I said, I’m all fingers and thumbs so I’ve never tried Amigurumi, but I’m tempted to start! I might make it one of my new year’s resolutions for 2018. I love these ornaments, and if you have kids, I think they would be an especially fun addition to the Christmas tree. I’m so happy that this is a quick project suitable for intermediate or improving beginner, you will have a pair of slippers in the evening. As per the instructions in the listing, it’s best made watching Elf the movie! I’m ON IT! How stinking cute are these wee gingerbread men!? I love the sprinkles on their heads! This pattern is available in four different languages which is incredible! English, Swedish, French and Spanish! The English pattern is available in US terms. Weren’t all of those patterns amazing?! I struggled to decide which of these patterns I was going to buy, but super cosy elf slippers are my next project to make. What’s next on your Crochet list? 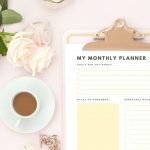 17 Awesome Ideas To Fill Your Blank Notebooks! 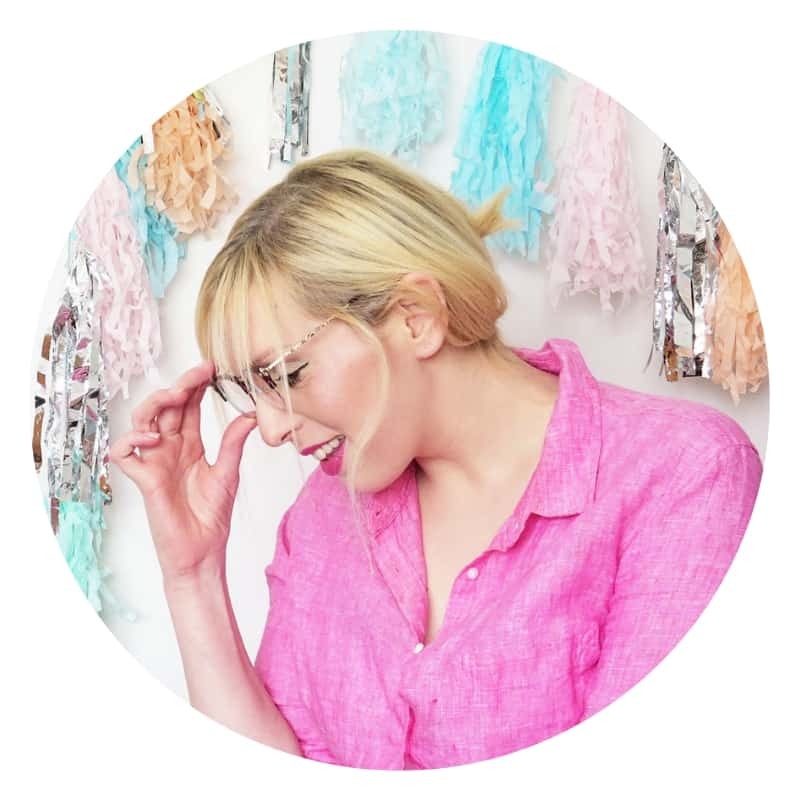 « How To Organise Your Bedroom Like A Total Pro!